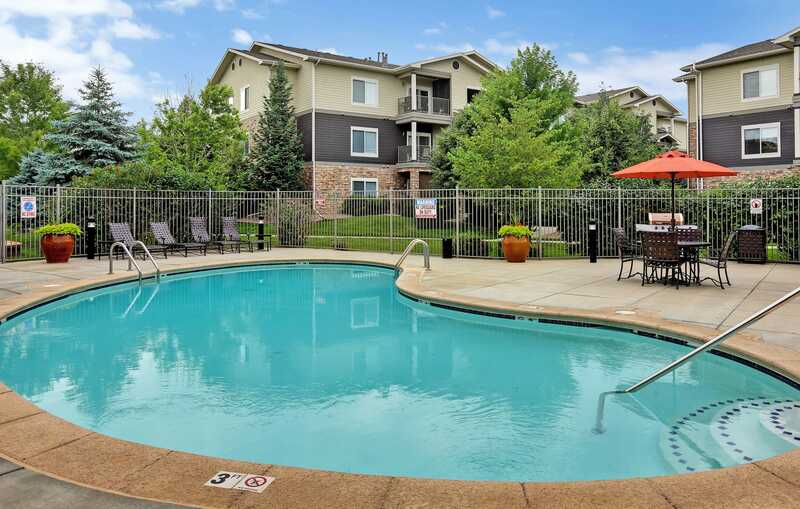 Conveniently located Platte View Landing offers great one, two, and three bedroom apartment homes for rent in Brighton, CO.  Situated near Veterans Park and Front Range Community College in Downtown Brighton, our community is in a prime location near Denver International Airport and just 22 miles northeast of Denver.  Enjoy the ease of everyday life when you come home to a spacious floor plan designed with you in mind.  In addition to amenities such as walk-in closets and wood-style floors, our pet-friendly community is brimming with perks for all to enjoy. The open-concept one, two, and three bedroom apartment homes at Platte View Landing are warm and welcoming. Ranging from 711 to 1,166 square feet, every spacious floor plan features 9-foot ceilings, walk-in closets, and ample storage. 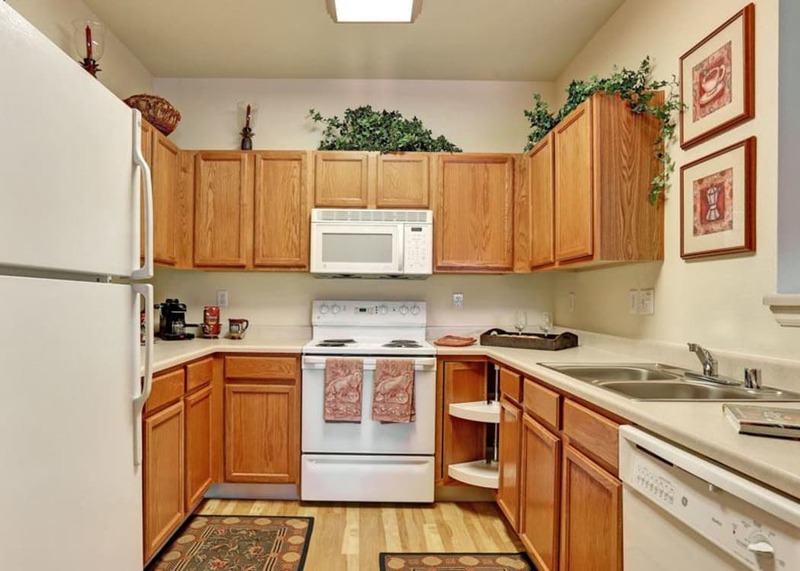 You’ll especially love that our homes include a washer and dryer, which help make laundry day a lot more convenient. Take a look at a few more in-home features found in every home at Platte View Landing. 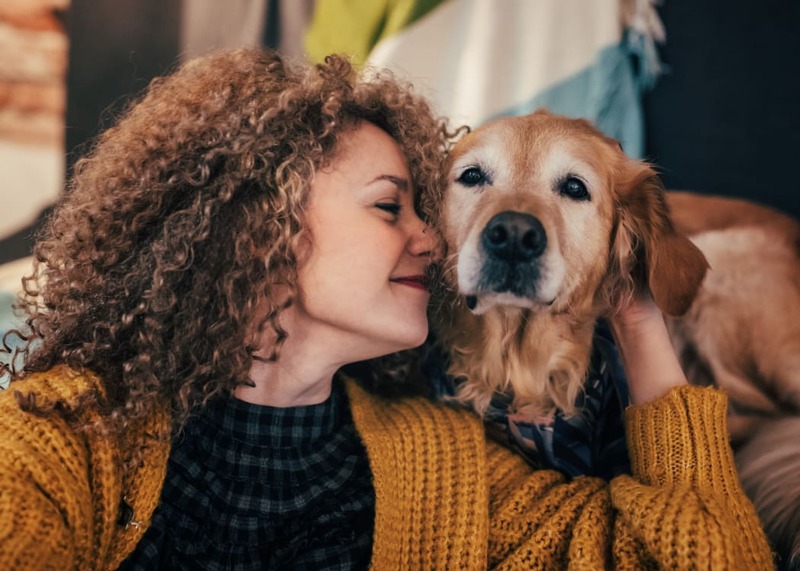 We know the joy that pets bring to daily life, which is why our one, two, and three bedroom apartment homes for rent in Brighton, CO are pet-friendly. Whether you’re a cat person or a dog person, you’re sure to be a Platte View Landing person. Plus, with Veterans Park and the Platte River Trail barely a mile away, a daily walk in beautiful surroundings is easy to come by. Platte View Landing is situated in a convenient location close to major roadways like C-470 and I-76. When you’re not commuting to work, take advantage of the green spaces that are in walking distance of Platte View Landing, like Veterans Park. With area employers including T-Mobile and Charles Schwab close at hand, you can spend less time commuting and more time doing what you love. Whether that’s mountain biking outdoors or trying out a new recipe at home, the convenience of life at Platte View Landing is hard to pass up.